No joke, Salt Lake City is a great place to live (duh, no-brainer, obviously etc. ), but it is also an amazing place to work. Ever had that lucid dream where you are your own boss and you have a lovely, friendly staff in a cozy office with exposed brick walls and refinished hardwood floors, scattered with so many Hans Wegner chairs and Nelson Bubble lamps that you almost feel embarrassed by how incredibly incredible your set up looks and feels, and amazing things are happening at every single one of your fingertips? You say and do incredible things while perched in your Eames management chair that maybe you spent a little too much dough on, but it's ok because you ride your bike to work, use public transit and recycle like it’s nobody’s business--you care about the environment, not because it’s the hip fad, but because you enjoy your lungs and the blue of the sky and gulps of crystal clear water. You, my friend, are not the only one. Sustainable Startups knows that Salt Lake City is a helluva great place to do business too, and was developed, and has emerged as a means to advance our city’s entrepreneurial culture by providing a combination of co-working, acceleration, and thought leadership services to Utah’s entrepreneurs. We know you’ve got the interest. If you’ve got the time and a cool ten-spot, the peeps at Sustainable Startups are putting on a pretty sweet little event at the Leonardo tomorrow night. BLUE GOLD will be held on July 30th at 5:30 as the latest feature of their Sustainable Startups series, a regular discussion series featuring local leaders, executives, and entrepreneurs leading the sustainable business charge. The talk this time will be water. Three entrepreneurs from three separate industries will be discussing countless ways that we can help preserve our world’s most precious resource. 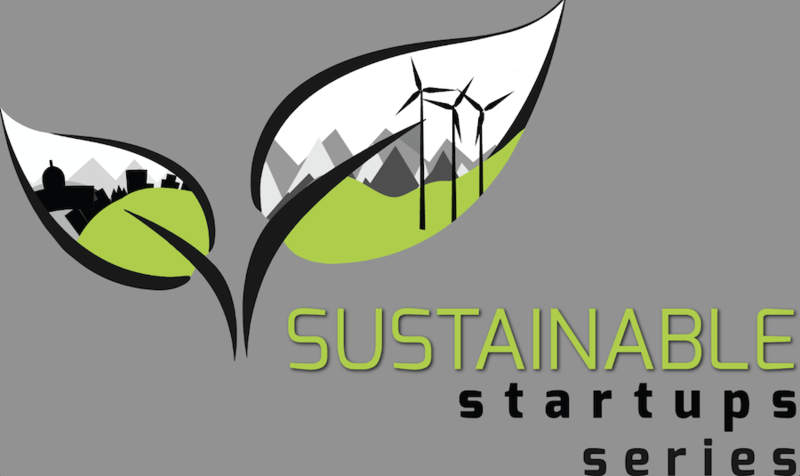 Sustainable Startups invites you to join ‘as we continue to explore the crossroads of entrepreneurship and environmental sustainability’. The panel discussion starts at 5:45 after which there'll be snacks, drinks and meaningful conversation. Bang.